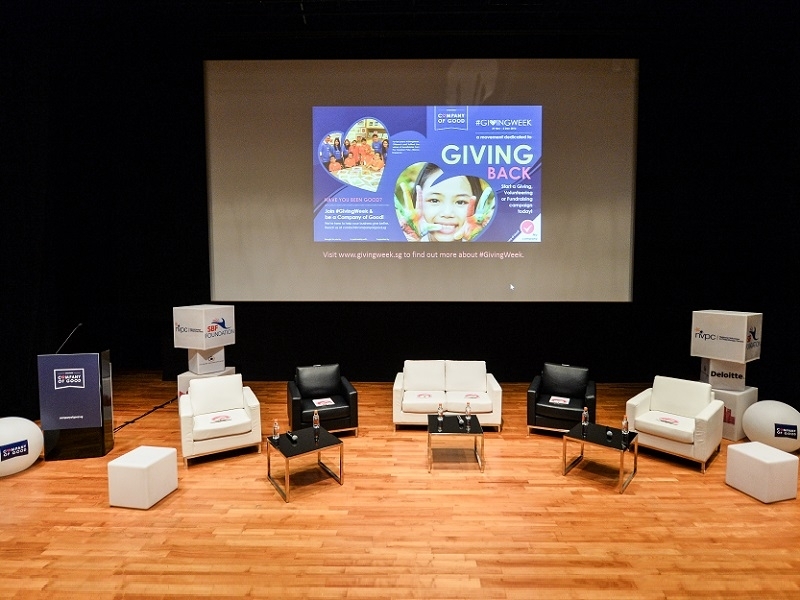 Ms Joyce Siew is part of the team behind the Sands for Singapore programme, hosted by Marina Bay Sands (MBS). 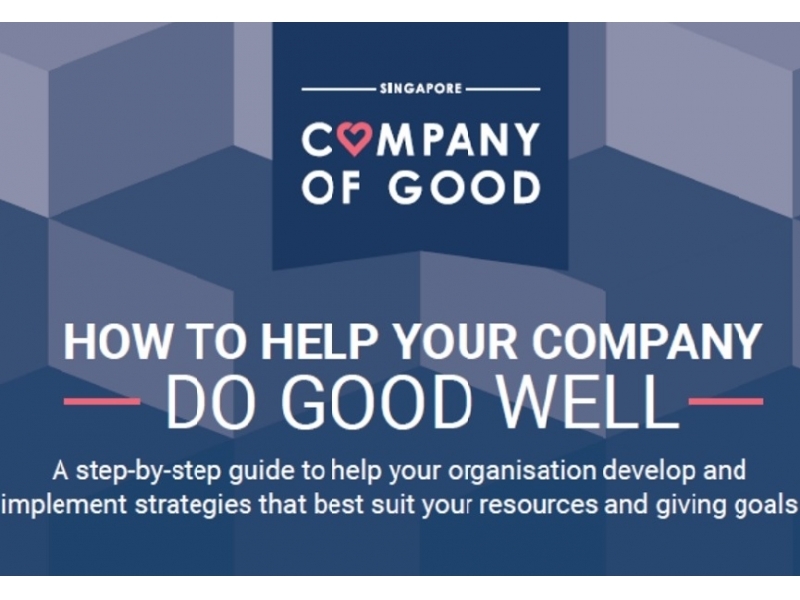 And as one of the founding members of Company of Good, Ms Siew decided to support and join the Fellowship programme, the talent development programme that aims to groom business leaders to strengthen the corporate giving ecosystem in Singapore. 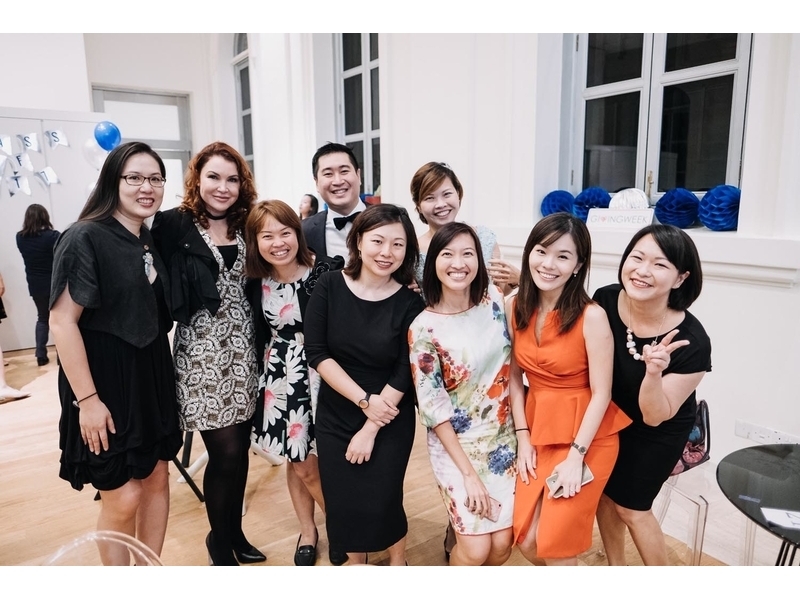 Learning about the social landscape in Singapore, pursuing an action project, and meeting like-minded business leaders who soon became friends led Ms Siew to take up a mentorship role as well. Read more here for her story in the Fellowship programme.